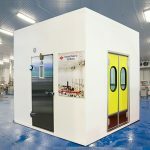 Walk-In cold rooms are supplied at customer-site in a knock-down condition and are assembled on-site. 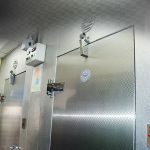 Walk-In cold rooms can be utilized for multiple applications in the pharmaceutical, cosmetic, food & beverages, dairy & other industries for all kinds of products intended for storage at low temperatures. TSSC also installs Walk-in freezers Walk-in freezers , which look identical to walk-in cold rooms but can operate at far lower temperatures than walk-in cold rooms. Walk-in freezers usually have a temperature range of -18C to -22C. -. Walk-in freezers are are designed to provide even temperature control and used to store consumables for months. 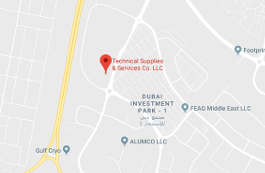 Backed by years of manufacturing and installation experience TSSC , has installed & supplied numerous walk-in cold rooms for restaurants, hypermarkets, catering & pharmaceutical businesses across the region . TSSC is the sole supplier of walkin cold rooms for major brands such as McDonalds.